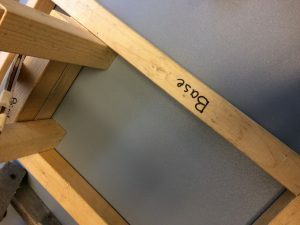 Short term implications? : it was a major advance in weaponry at the moment because no one had seen anything like it and it was shown effective. here are some pictures of the finished project and the process it took to build it. 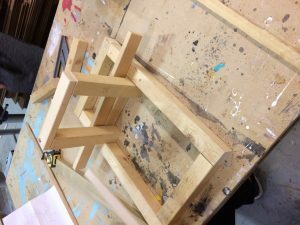 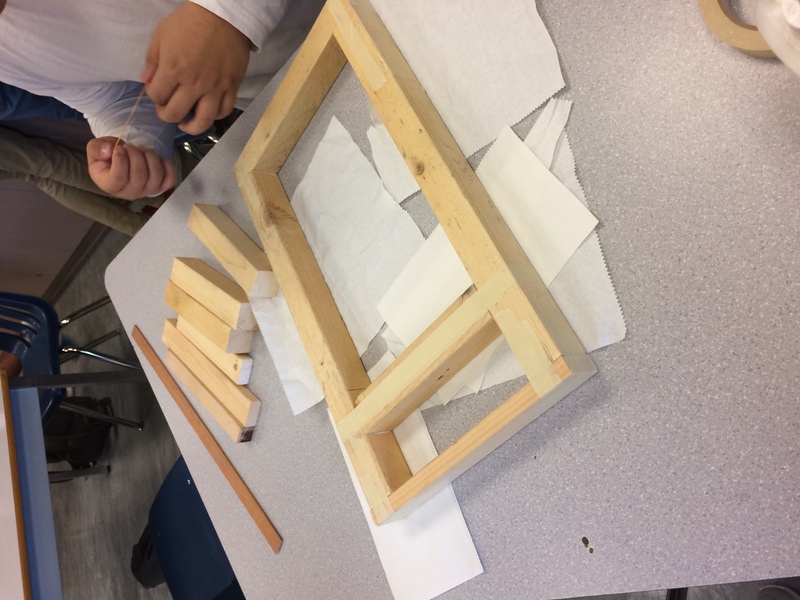 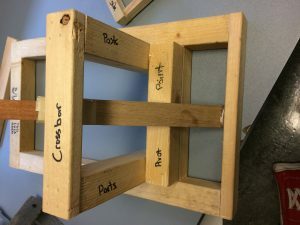 our process of building the machine: the first day was pretty tedious with all the measurements and making sure everything is equal so that our catapult and then it came to cutting the pieces out and it had to go through the table saw more than once for perfection. 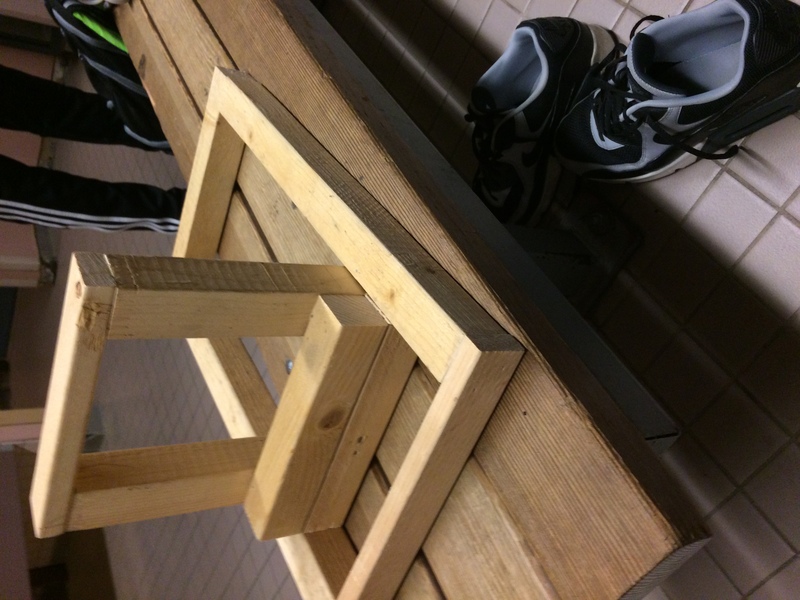 Day 2, we started assembling and hot gluing the wood together but we didn’t have clamps so what we did is we hot glued and then we taped it really tight together so it had no wiggle room. after a while we eventually had to shoot some staples in there for extra stability. 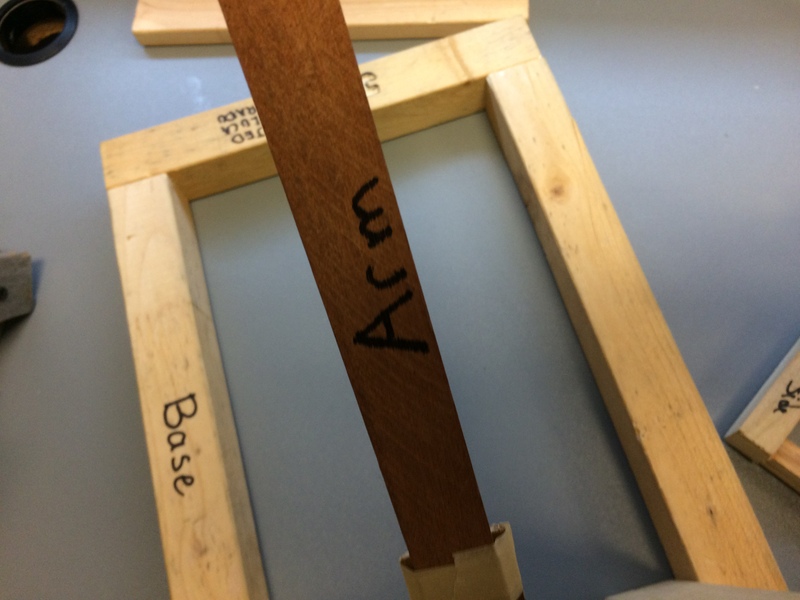 Day 3, it came to figuring out the arm situation and how much pressure you can put on it, I had to test that out and I snapped it almost immediately so we had to reinforce it with two other small pieces of wood. Day 4, it came time to test the machine out and it turned out alright, the ball traveled more vertically than horizontally but that’s okay too.